Need some new business cards? Tired of the ho-hum of business cards? Not sure if you’ll be fitting too many of these in your wallet, but a more personalised business ‘card’ is here. 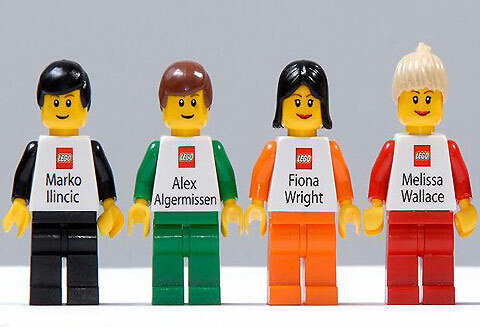 Who wouldn’t want to work at LEGO?